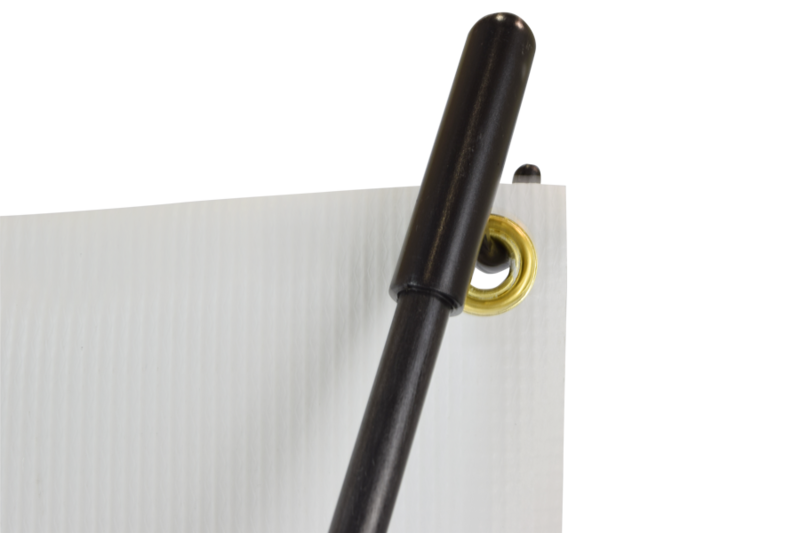 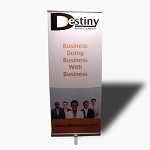 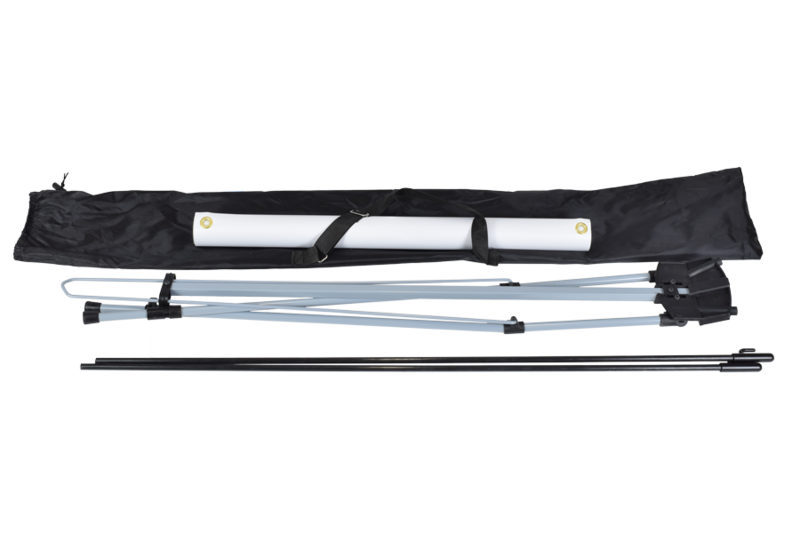 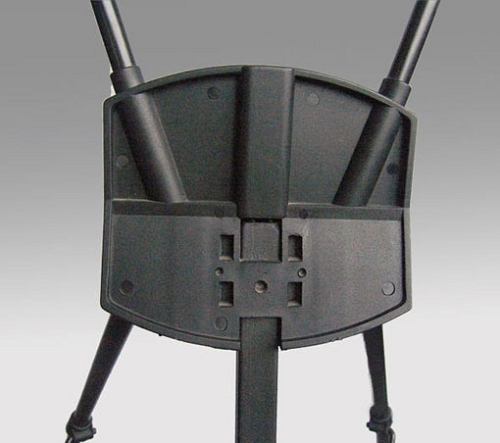 The very popular x stand includes a full color single sided banner (24" x 63") and carrying case. 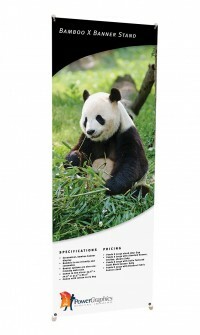 It's a cost effective, light-weight display with the ability to quickly change banners as your message or promotions change. 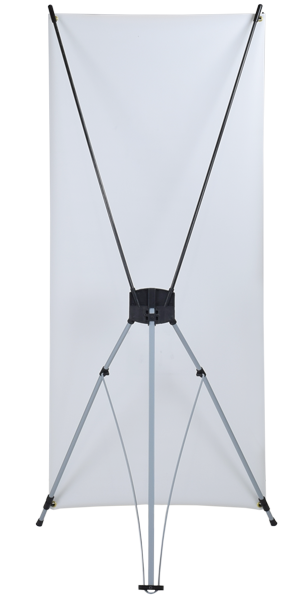 Using an X Stand is an excellent way to Keep Changing and Showcasing your Logo, Photo, Message or Sale at Tradeshows, Showrooms, Entryways, Events, or any Indoor Point of Sale.